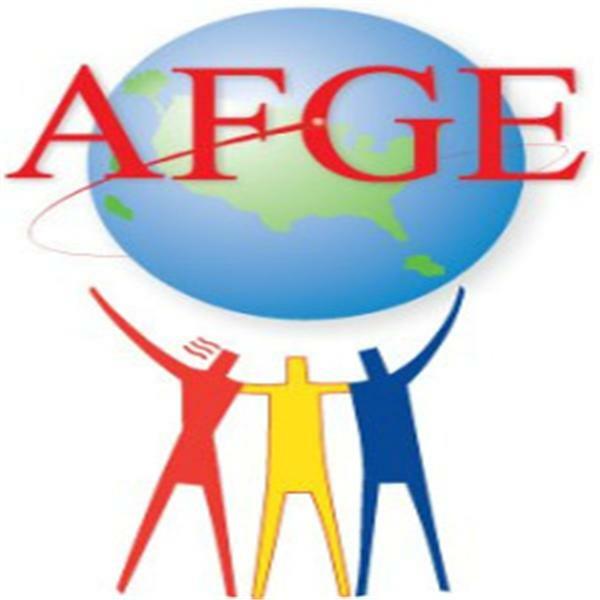 A radio show produced by the American Federation of Government Employees, the nation's largest union for federal and D.C. government workers. Tune in every Friday at 10 a.m. on www.federalnewsradio.com or on demand at www.insidegovernmentradio.org. Host Tyrone Bristol sits with AFGE Accounting Services Team Leader Fronnie Barlow to discuss her exciting outside business of being a stock car owner! Host Alisha Stewart sits with AFGE Women and Fair Practices National Vice President Augusta Thomas to discuss the importance of the upcoming midterm elections, and to share important voter protection information. Host Destiny Williams interviews Mark Williams, national benefits coordinator, about the new members benefits that are great money for saving money. Host Necole Jackson interviews intern Erica Balkum from the Office of the General Counsel. Host Necole Jackson interviews intern Kelly Saucier from the Field Services and Educations Department. Host Necole Jackson interviews fellow intern Destiny Williams from the Communications Department. Communication's Destiny Williams interviews intern Daniel Dewyngaert from the Membership and Organization Department.